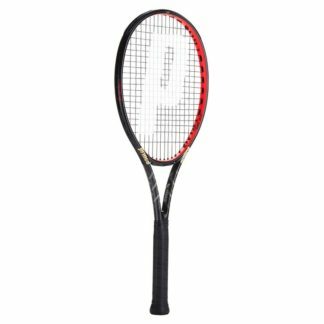 Which Prince tennis racquet will work best for you? Figuring out which Prince ™ tennis racquet is best for you can be difficult. 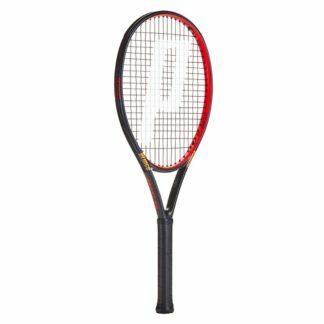 Like every major tennis brand, Prince makes racquets for a wide variety of games and playing styles. 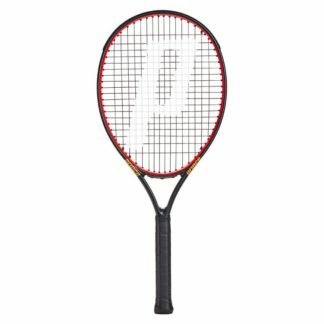 Some racquets are designed for singles, some for doubles, and some for both. 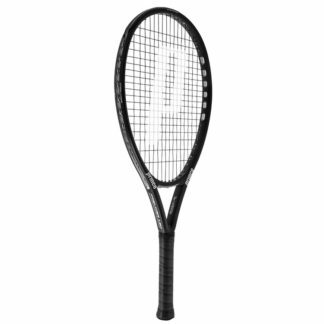 There are racquets for hard hitting base-liners and racquets for defensive doubles placers. 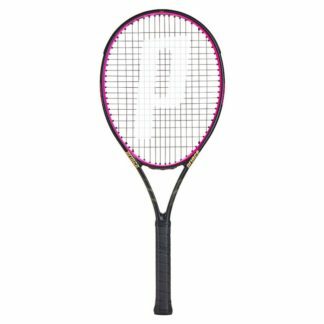 Racquet Network picks four to six of the best racquets from each brand, including Prince, and makes them available for players to test drive. In doing this, we make sure that we have at least one racquet to cover every player and playing style. 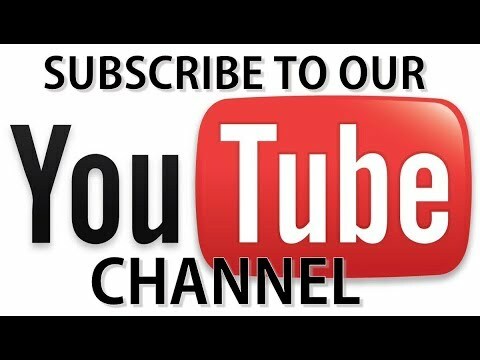 Our test drive program is called Try One Before You Buy One. It gives customers a month to try a variety of racquets before deciding which racquet they want to buy. 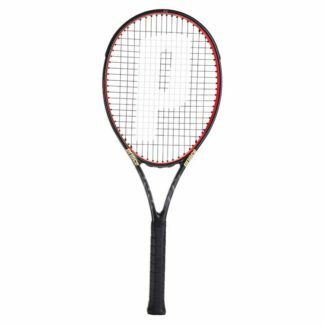 Come into our southwest Calgary store and let our experts set you up with a Prince racquet to test drive. Our staff can help you find a racquet that works well for you. Time to Replace Your Prince Tennis Racquet?